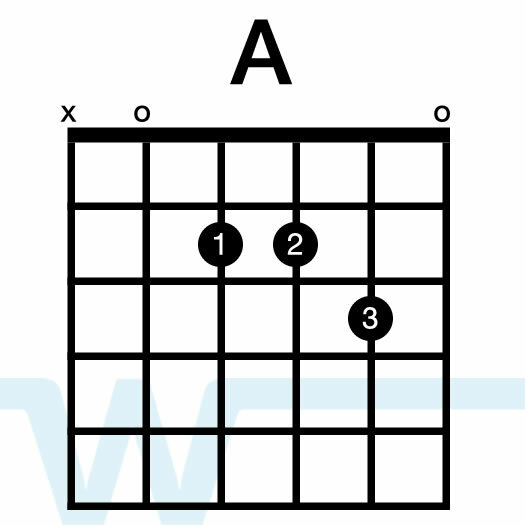 This pattern is all down strums, but emphasize the 1, 4, and 7 counts (count in eighth notes). The download of chart doesn’t seem to be work for me. Got it working – thanks for letting me know. Fixed it. Thanks for the heads up. Phil’s tuning is DADGAD. 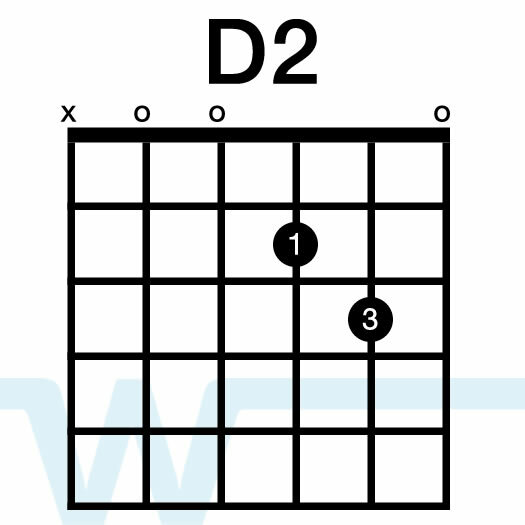 If you have short fingers though (like me) It’s easier to do the phrasing an open D. I’m with you though, that it’s just as powerful in standard tuning. Thanks for this!! I do believe it – thank you! I just recorded that quickly in Logic – I don’t have a copy of it for download yet. Sorry! 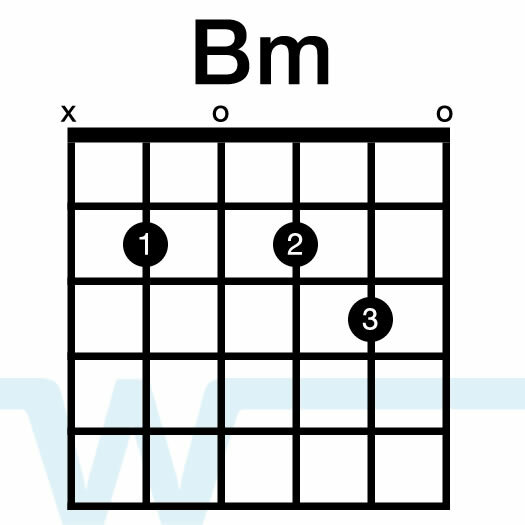 Please how can i download the chord charts? Hello – the chart for this song is no long available due to licensing restrictions. Sorry! 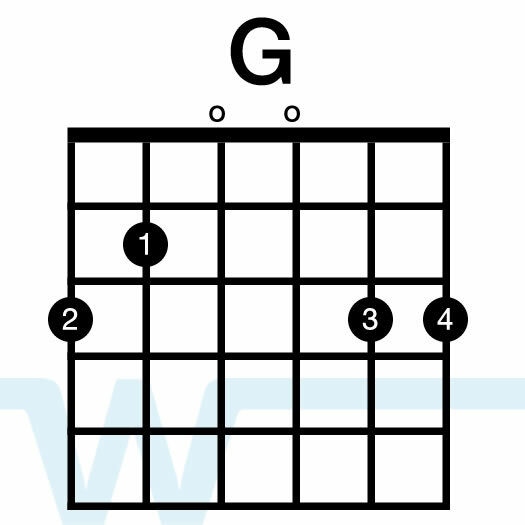 Hey, does anyone have the sheet music that matches these chords? Hi Jonathan – sorry I don’t have charts available for this song. Thanks Rene – we have a lot of lessons on the guitar lesson page, as well as a full beginner course. Hey Brian, I lead worship in my youth group, and I wanted to let you know your tutorial was very helpful thank you so much! I wanted to know if you could do a few song tutorials like Mercy by Phil Wickham, Sun and Moon by Phil Wickham, and The Victory by Phil Wickham. If you could that would be awesome, but if not that’s ok. Thank you any way. Thanks Jacob – I’ll look into those songs. That was very helpful if you could do the song “Broken Vessels” that would be great! Hi Rebecca – we’ve already covered that one. You should be able to find it with the search field. Thanks! wow that was amazing great singing! Is there a way to find the background music you used? Thanks in advance.